Click the Start button, and in the search box type in: Services.Press 'Enter' to open Services window.Find related services that are listed above, and check the Status (started) and Startup Type (automatic).Double click the service to change the status to started and set startup type to Automatic. 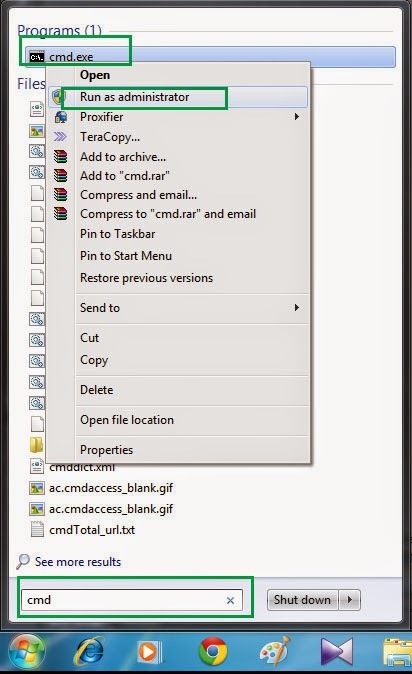 Method 2 : Check Corrupted files using System File Checker Scan(SFC). What is Microsoft Teredo Tunneling Adapter? It function as an interpreter for IPv4 and IPv6. Every device that connected to the internet is assigned an IP address mostly IPv4. Due to heavy internet usage and increasing internet users, IPv6 was introduce in the 90s because it is most likely IPv4 address will be fully occupied. IPv4 and IPv6 are not directly interoperable, in a simple word they cannot directly communicate with each other, so Teredo Tunneling Adapter simply work as an interpreter for IPv4 and IPv6.This article will cover only Windows 7 and Windows 8. You don;t have to download the Teredo tunneling adapter driver since it is already available on your system. Just follow this step to install it. 1. 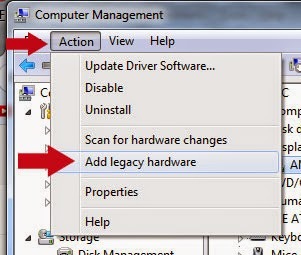 Open device manager and click on action, select add legacy hardware. 2. Welcome to the add hardware Wizard - Click next . 3. Search for install the hardware automatically - Click Next. You can enable and disable hardware virtualization by change your BIOS setting. Here is a simple explanation on how to enable hardware virtualization for both Intel virtualization Technology (vt,vt-x) and AMD Virtualization (AMD-v). 1. Make sure your system support virtualization technology. You can use Microsoft Hardware-Assisted Virtualization Detection Tool if your processor support virtualization. You can also use securable and this program does not require any installation, just download and run the program. 2. Power on your PC and enter BIOS setting. I use Gigabyte motherboard so Upon power on, I just press DEL (delete) button to enter BIOS. Depend on your motherboard, you may need to press different key to enter BIOS such as F2 and F6(notebook). 3. Now locate the BIOS feature or BIOS setting , from here you will see the option to enable and disable your BIOS setting. On my Gigabytes BIOS, the virtualization is located in the advance BIOS features.